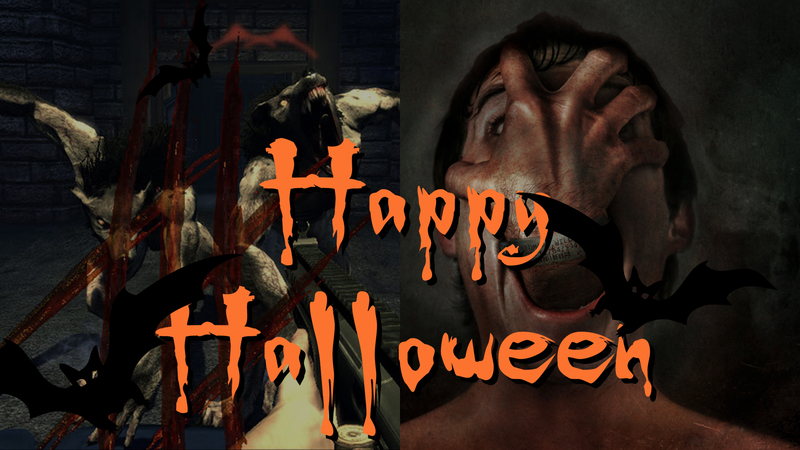 This Halloween, Missing Link Games is running a Steam Sale for Dementium 2 HD and Legendary, making it available for all pockets. Dementium 2 HD – One of the scariest games ever. Same bones, new flesh.